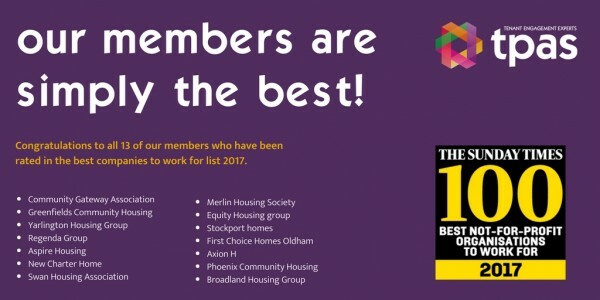 Our members are simply the best! Every year the Sunday Times identify the best ranked companies to work for. Their lists are long running and highly respected. We announce which members made the list. Grand Union Housing Group (GUHG) is delighted to announce that Aileen Evans is to become its new Chief Executive. Aileen, who has a career spanning over 30 years in housing and has been with the Group since 1999, will make the step up from her current role as Operations Director at GUHG in June. A voluntary residents group are calling for Essex County Council (ECC) to reconsider its proposal to withdraw the Housing Related Support (HRS) funding for some of the county’s most vulnerable tenants.